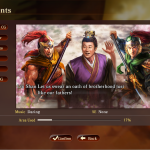 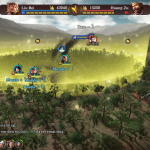 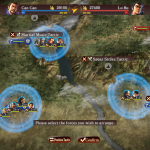 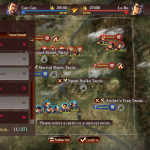 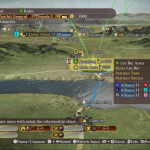 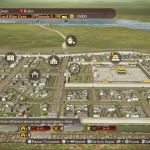 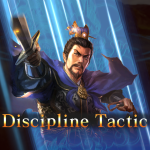 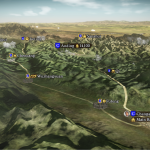 The Fame and Strategy Expansion Pack is a huge expansion for the historical strategy game Romance of the Three Kingdoms, which challenges you to take control of feudal China and forge your own destiny. 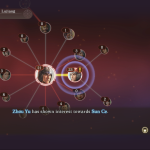 The brand new expansion will introduce a fame system, which will reward players for completing achievements and allow them to unlock new actions based on their prestige. 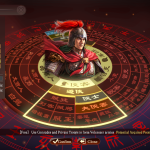 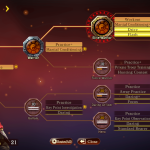 Alongside this will be the War Council, which will allow players to choose which officers will follow their generals into combat, and what strategies they wish to bring to bear against their enemies. 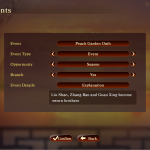 Also included will be an Event Editor which will let players create their own scenarios and unique narratives. 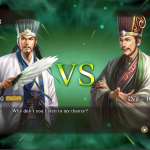 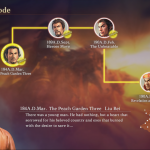 Romance of the Three Kingdoms XIII – Fame & Strategy Expansion Pack will be available on 25th April 2017, which also marks the first time that Romance of the Three Kingdoms XIII will be available on Xbox One. 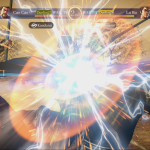 Make sure that you check out the brand new screenshots below.